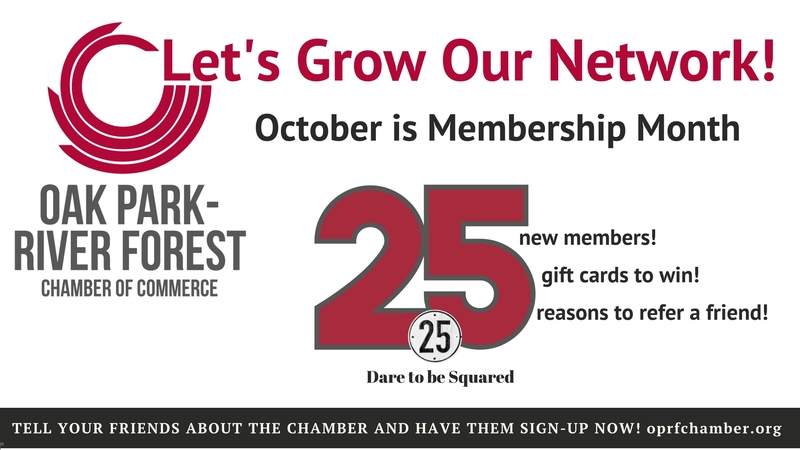 Membership Month Strategies - Oak Park-River Forest Chamber of Commerce, IL ? We all know that the best business connections are made and maintained through personal relationships. 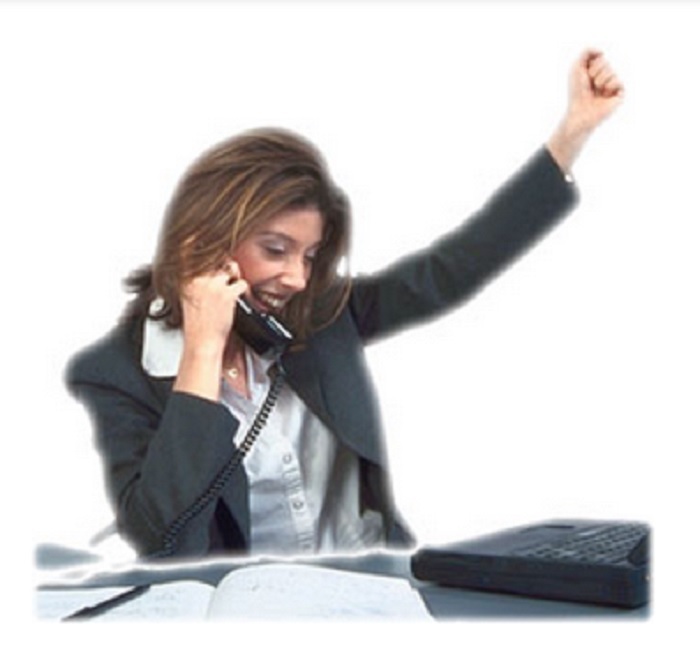 And we also know that this is the reason that cold calls are tough – nobody wants to have to make “that call” to a business where they have no connection. Membership Month is a great reason for you to reach out and engage any potential new client. Speaking with authority about your experiences with the Chamber automatically places you as the expert in the room and will develop a sense of trust. This will naturally carry over when you eventually start chatting about what you do in your “day job”! This is YOUR opportunity to help US build a bigger and better Chamber community! Throughout the month of October, we are calling on our members to spread the word on all the good things that the Chamber has to offer to businesses who haven't found us yet. Introduce the Chamber to a friend, colleague or neighboring business. Help them understand what we are all about by telling them YOUR story. How do you know if they are a member? The Chamber’s web site (www.oprfchamber.org) has a great listing of all of our member businesses. Just search for the company under the “Find a Business” tab. All members will have the Chamber logo listed alongside their name. Your target business isn’t listed? This means they are not a member. Your target business is listed but without the Chamber logo? This means they are not a member! Call them up, introduce yourself and tell them about Membership Month. What’s your strategy? What do you say? Get entered into a drawing for our 25x25 Grand Prize – 25 gift cards, each worth $25! $625 worth of fantastic local fare! Call someone you know now!